مرحباً، أرغب بالاستعلام عن عقارك رقم بيوت - BI-S-3876. أرجو منك الاتصال بي في أقرب وقت ممكن. One of the first developments in the area offering hotel apartments, Tenora is ideally situated in Dubai South, a master planned community conceptualized to bring its residents and visitors happiness, well being and prosperity. In close proximity to the nerve centre of Expo 2020. Apartment features a fully fitted kitchen, washer, dryer, oven, refrigerator and microwave. Weu2019re a real estate company that guarantees a fresh approach to property in a warm and welcoming setting. 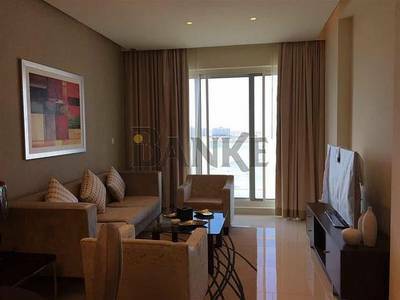 Banke International Properties is a full service boutique real estate brokerage specializing in the sales and leasing of both commercial and residential properties throughout Dubai.